The Jack Frost Winterfest presented by Island Coastal is Atlantic Canada's premiere winter festival taking place in three great venues downtown Charlottetown on February 16 –18, 2018. Weekend Admission provides entrance to all Jack Frost venues on February 16th, 17th and 18th, 2018. 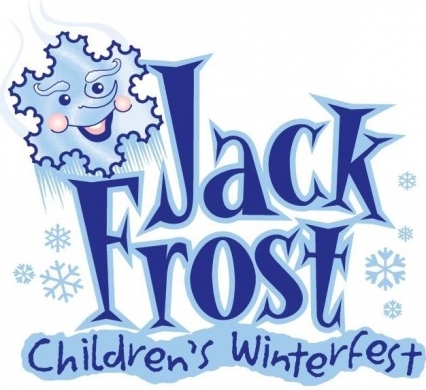 For more details please visit www.jackfrostfestival.com. All tickets can be purchased as individual or families of 4. All sales final. No refund or exchanges.